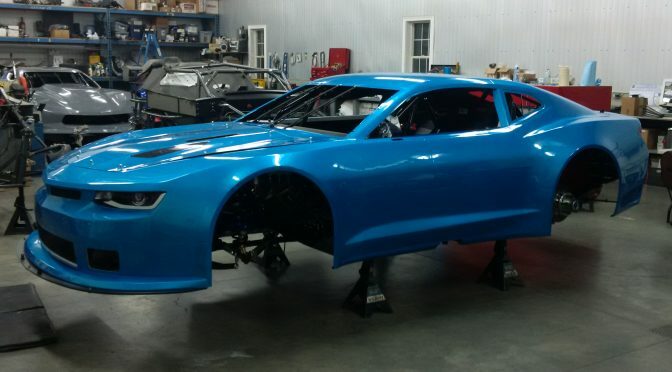 BC Race Cars is excited to announce Tony Ave as the inaugural driver for its new TA2 Trans-Am Camaro at Sebring, 2018. Tony needs no introduction; he is well known for his driving talent as well as his involvement in Trans-Am as a premier manufacturer and previous share holder. With a successful racing business, Ave Motorsports, the opportunity to prepare one of his own race cars for himself and actually race it as planned is often put on the side lines so that his customer’s needs come first. “Being personal friends with him and Julie, we have often discussed Tony running our TA2 car in a Trans-Am race for well over a year now, but conflicting schedules got in the way”. Timing could not be any better, as BCR is trying a different set-up philosophy on this new TA2 race car, and Tony’s background as a test driver will be a real advantage! A win- win situation where both of our teams can work together to accomplish two tasks at the same time.